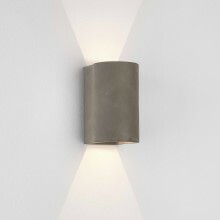 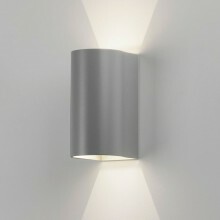 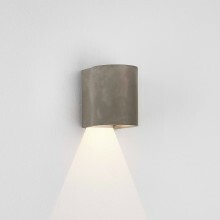 This exterior wall light comes with a painted silver finish and uses a 3w LED. 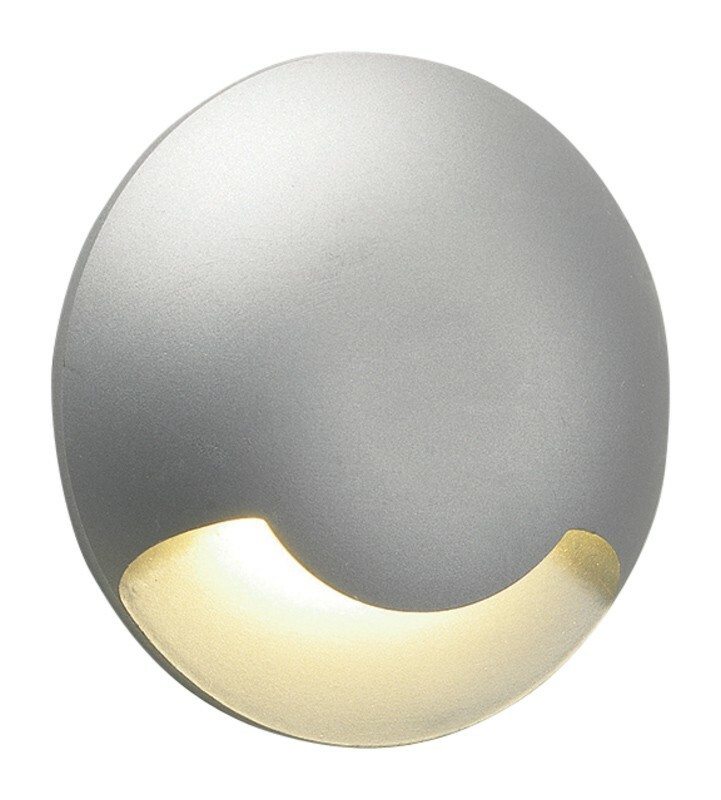 This is a modern styled fixture that could suit the exterior of your modern classic property, with a smooth, curved design that offers a sleek look with very flexible use. 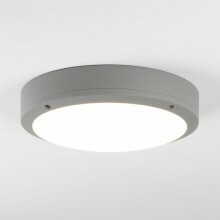 This IP67 rated light¬†provides you with the customised experience you have been looking for. 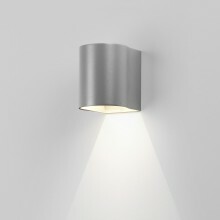 As an attractive and versatile garden, wall or porch light, this could be the perfect¬†specification solution for you.